Offered as a commercial land opportunity. 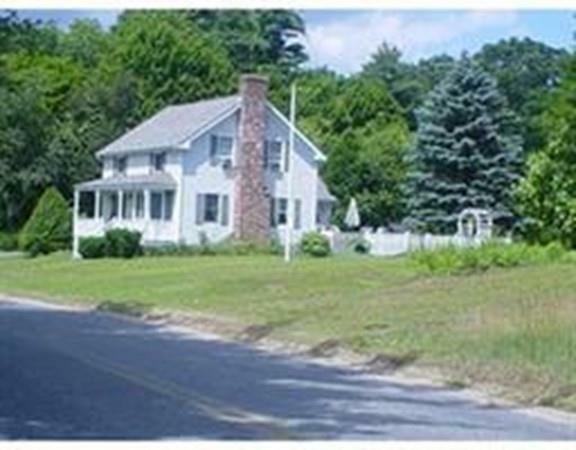 Parcel is a corner lot with 300 ft. frontage on Route 44 and can be acquired with abutting lot at a discount. Listing courtesy of George Cardono of Blu Sky Real Estate. Listing provided courtesy of George Cardono of Blu Sky Real Estate.